In 1996, while still a student at Princeton University, Jared founded an internet service provider called American Information Systems. He sold that company and used the money to launch an online greeting card company with a few co-founders. Were his co-founders friends from college? Nope. Fellow young internet tycoons? Nope. He co-founded bluemountain.com with his parents. Believe it or not, back in 1998, an online greeting card company was extremely novel. You could go on to their website, enter your friend's email address and send them a birthday card that featured music and moving graphics. People actually PAID to send these greeting cards! The company was exciting enough to get the attention of search engine Excite. Specifically their search portal arm Excite@Home. But that wasn't the only digital company Jared owned at the time. In 1998 he founded online florist ProFlowers. ProFlowers was a publicly traded company from 2003 to 2005 until it was acquired by Liberty Media for $477 million in cash. Now you know why Jared is worth $400 million, which made him one of the 10 richest members of Congress. Jared jumped into the world of politics in 2000 when he ran for Colorado's State Board of Education. In this election 1.6 million votes were cast. Jared won the race by just 96 votes. In 2008 he successfully ran for Congress, representing Colorado's second district. He was one of only a few openly gay politicians serving in Washington D.C.. He won again in 2010. As we mentioned previously, tonight Jared extended his lifelong winning streak when he became the first openly gay man to be elected Governor of a U.S. state. A remarkable feat for a remarkable guy! Congrats to Jared and his family! 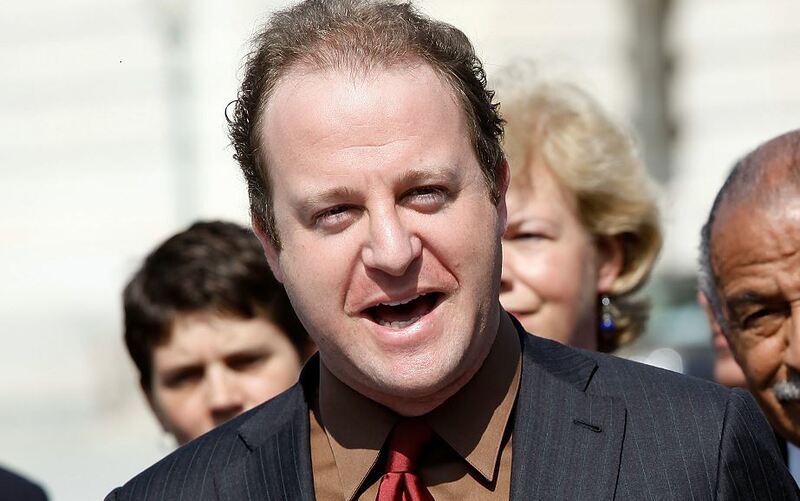 Love him or hate him, Jared Polis is one of the wealthiest members of Congress. In November, he could become the first openly gay governor. Politics is a wealthy man's (or woman's) game. These 10 Members of Congress are the richest of a pretty wealthy group. Here is how much they are worth and how they made that money.